Many homes in Legend Trail include private swimming pools and spas. 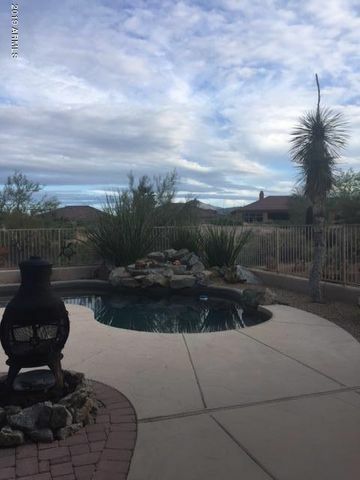 There are also two community pools available to residents in Legend Trail. Nothing beats the privacy and serenity of lounging in your own backyard pool. 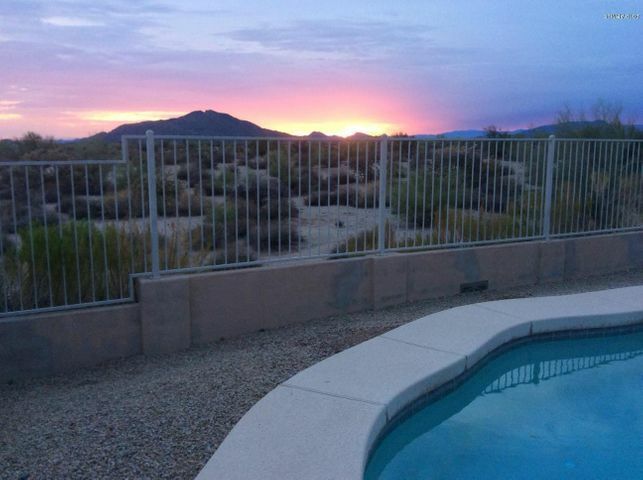 There are few better ways to enjoy the warm climate of Arizona than to kick back and relax in the cool water of your own sparkling pool, while taking in the views of the mountains and desert. There is a good variety of homes in Legend Trail with swimming pools to choose from. 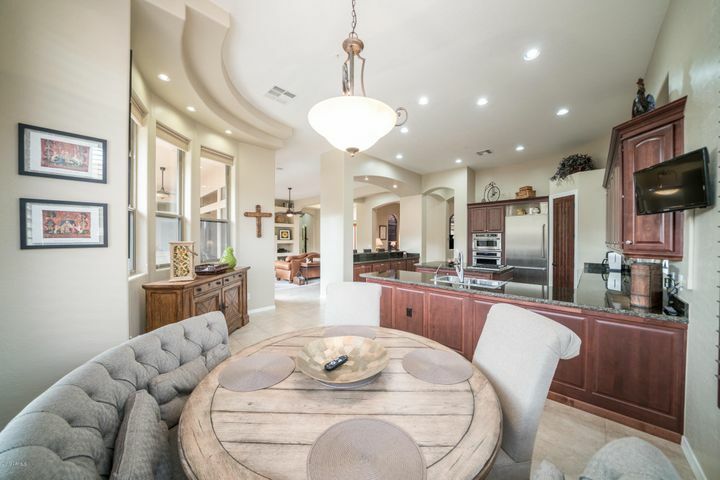 Whether you seek a modest home where you can take a dip at your convenience or a luxury estate with its own backyard oasis, you will certainly be able to find a home that fits your needs in Legend Trail. 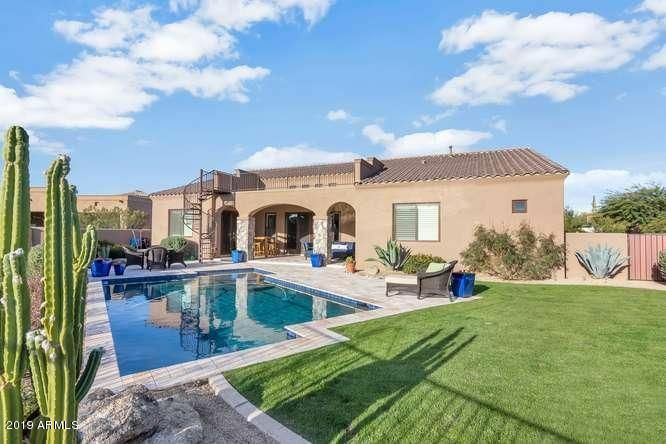 Browse all of the Legend Trail Homes with Pools below. 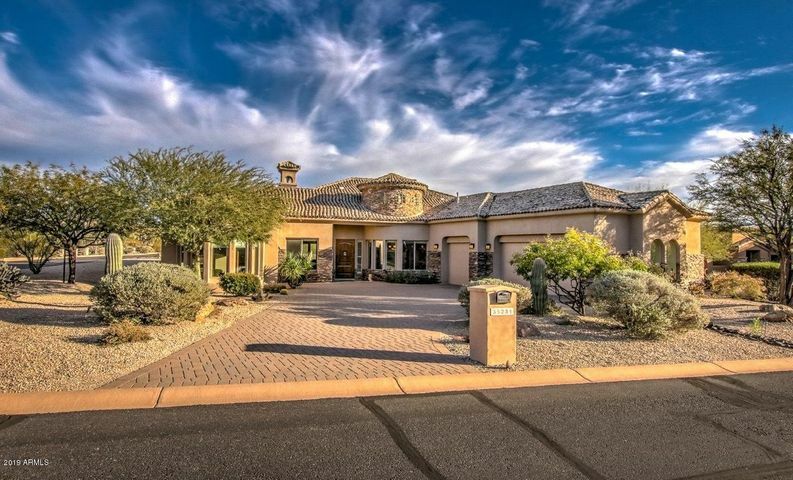 Call (602) 791-0536 or email Carmen@TopScottsdaleHomes.com to schedule a private showing of any homes in Scottsdale. Experience a one-of-a-kind lifestyle at Legend Trail. Along with an outstanding golf course and 10,000 square foot community center, Legend Trail offers much in the way of recreation. From walking and biking trails to lighted tennis courts and two community pools, there are many great opportunities for residents to enjoy the perfect sunny weather. Many homes in Legend Trail feature private swimming pools as well, providing homeowners with relaxing retreats in their own backyards. 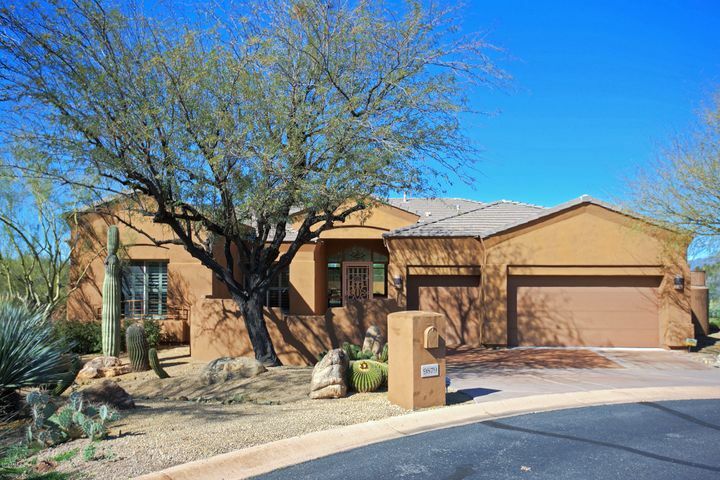 If you seek a resort lifestyle at a leading Scottsdale golf course community, search Legend Trail real estate today. 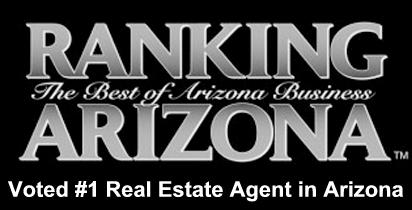 Carmen Brodeur is a Top Realtor in Scottsdale. 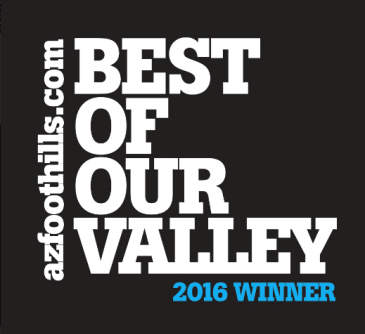 As a former real estate attorney, Carmen is able to help her clients score some of the best deals on Scottsdale real estate. 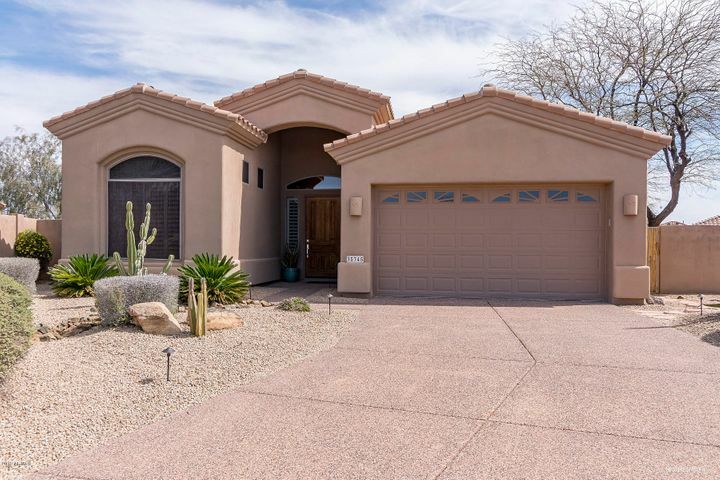 Her strong negotiation skills and passion for real estate make her a valuable asset for anyone interested in purchasing a Scottsdale home. 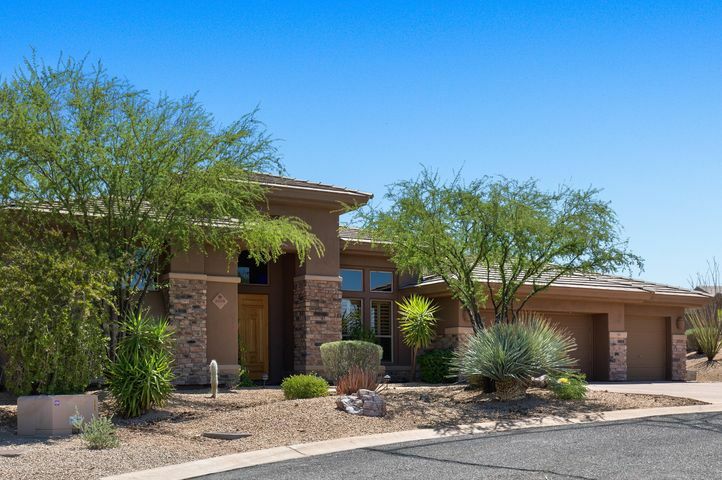 To schedule a tour of any Legend Trail homes, call Carmen at (602) 791-0536. 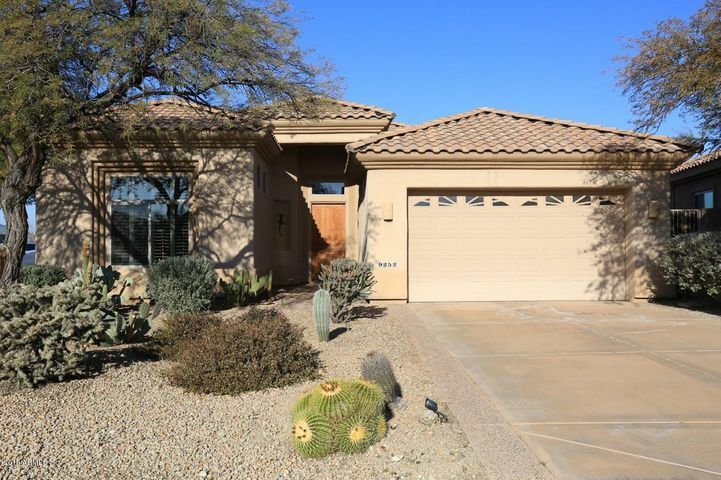 She can also be reached by email at Carmen@TopScottsdaleHomes.com.